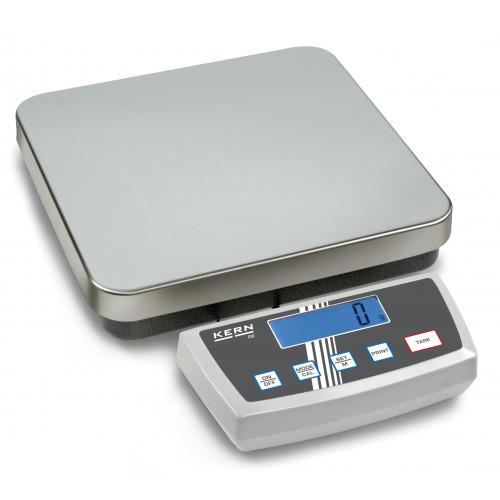 The New My Weigh UltraShip-U2 is the pinnacle of office-postal & shipping scales. 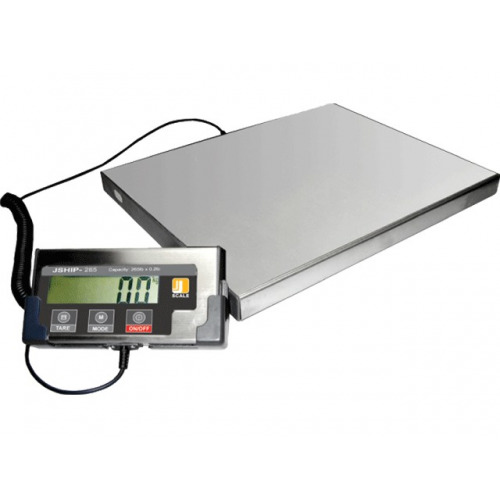 It features a huge 6" High-Resolution LCD Display with a bright-blue back-lit LCD Display featuring TWO display lines - this is one of the best features of the U2. 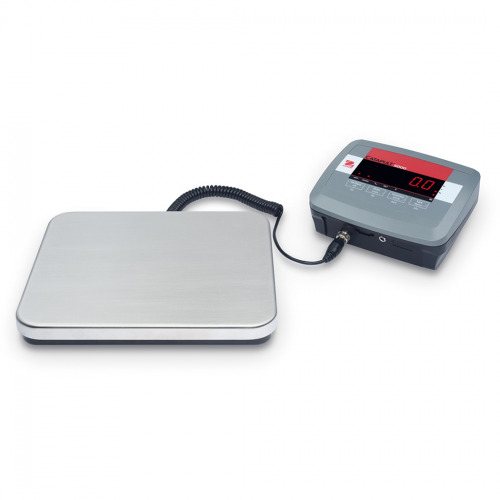 You can place a box on the tray and know its weight in BOTH Pounds and Kilograms (or Pounds and Ounces, or Grams and Kilograms, etc) at the same time! 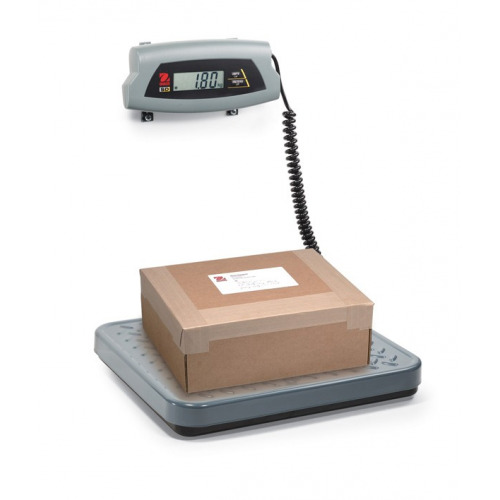 The New My Weigh UltraShip-U2 is the pinnacle of office-postal & shipping scales. It features a huge 6" High-Resolution LCD Display with a bright-blue back-lit LCD Display featuring TWO display lines - this is one of the best features of the U2. 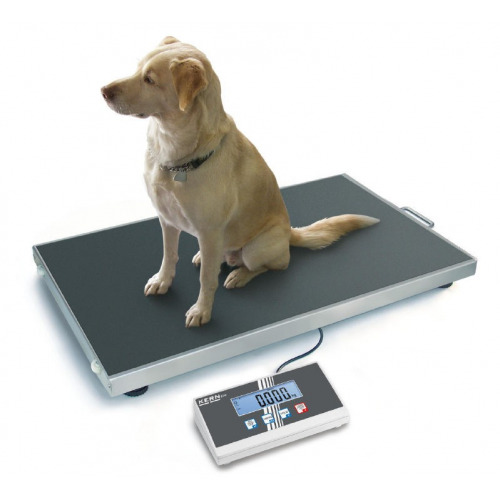 This is extremely handy in today's modern 'is it Pounds or is it Kilograms' world. 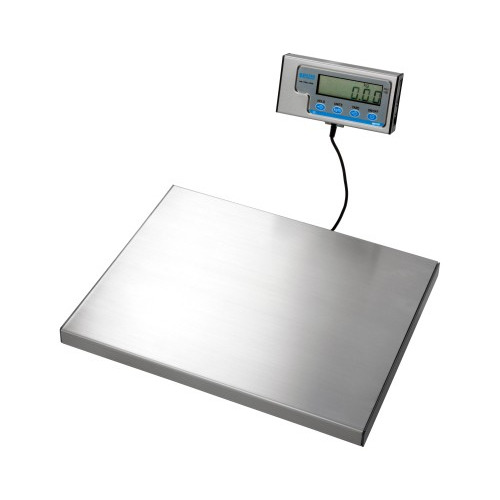 You can place a box on the tray and know its weight in BOTH Pounds and Kilograms (or Pounds and Ounces, or Grams and Kilograms, etc) at the same time! 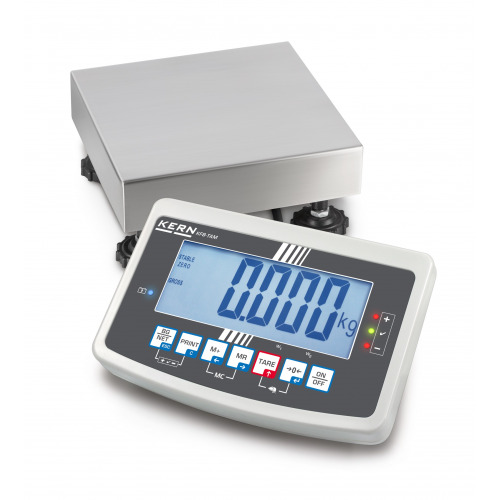 The new My Weigh U2 retains all the features that has made the Ultraship the No1 postal scale in the UK, adding features such as dual display and compter connectivity. The Dual Disp[ay will save you both time & money. 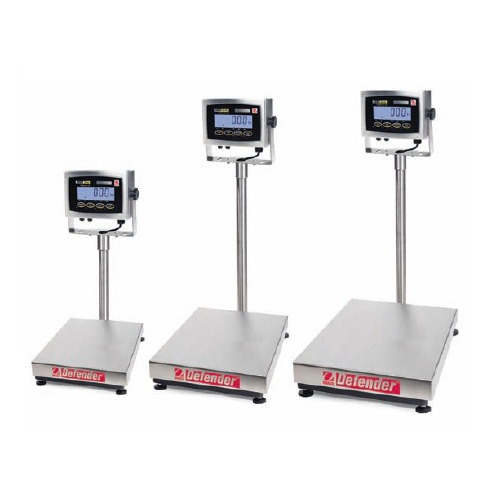 Engineered at My Weighs' German offices to be extremely intuitive & easy-to-use, incorporating many features to make the time you spend weighing & recording weights faster, easier & more accurate. 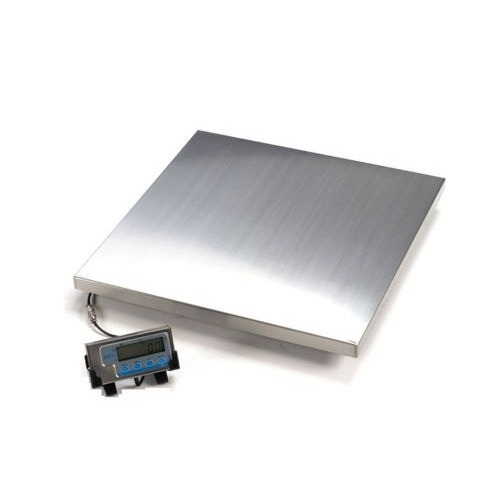 In practice, you will find this scale to saves a LOT of time - especially when shipping goods internationally. 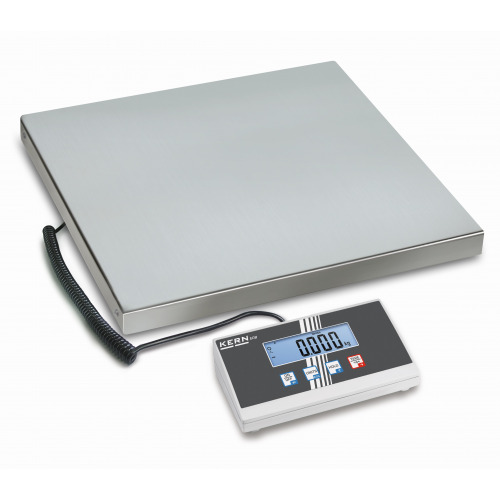 The time you'll save by not having to convert weights back-and-forth will make you overjoyed at your decision to purchase this new scale. 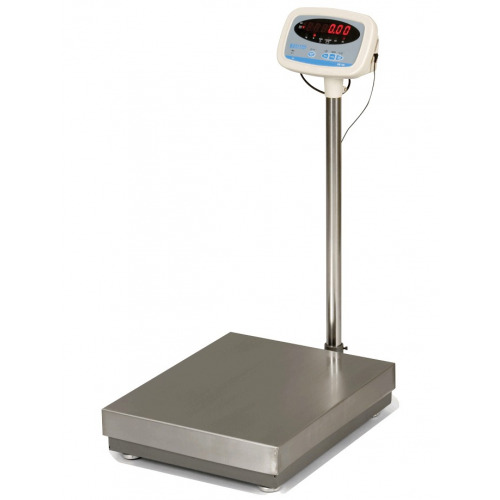 The U2 is the practice of weighing technology. 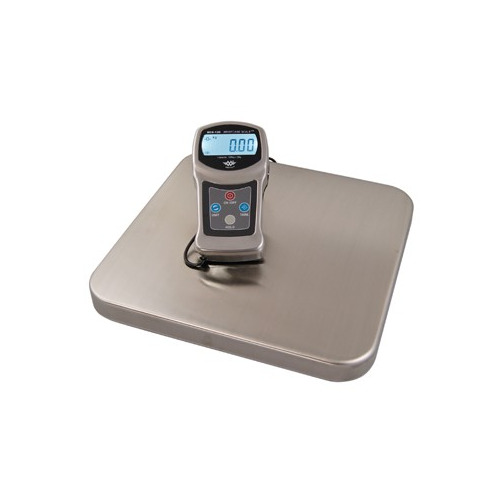 After using one, you'll wonder how you ever weighed without it! The U2 Has USB socket and lead to allow the user to transfer results to suitable computer programs such as Royal Mail's® online service. 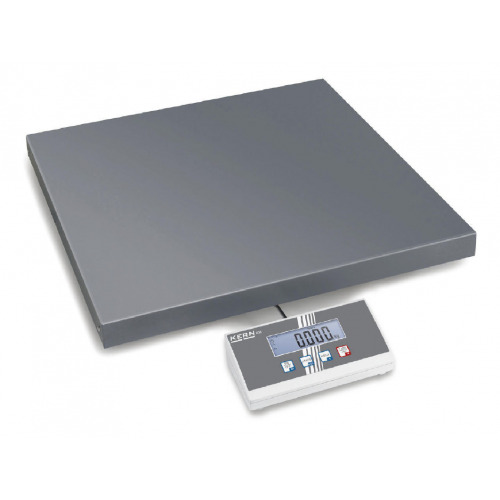 The My Weigh Ultraship U2 27Kg Postal Scale has dual dual resolution scale dispenses with the need for two scales (one for letters and one for parcels) as with 2gram accuracy for items up to 1Kg and 5gram acuracy above, it is perfect for most home/offices, like have two scales in one. 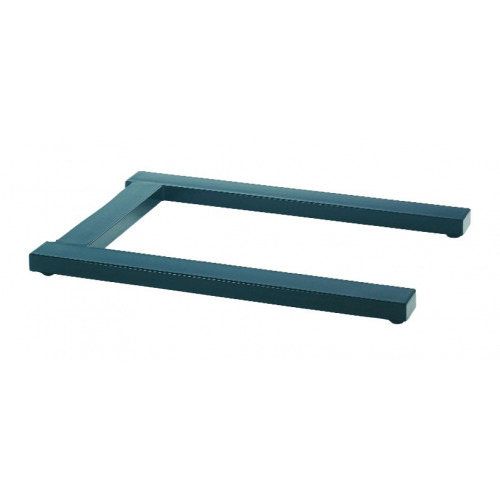 Sleek, modern design that is extremely functional. 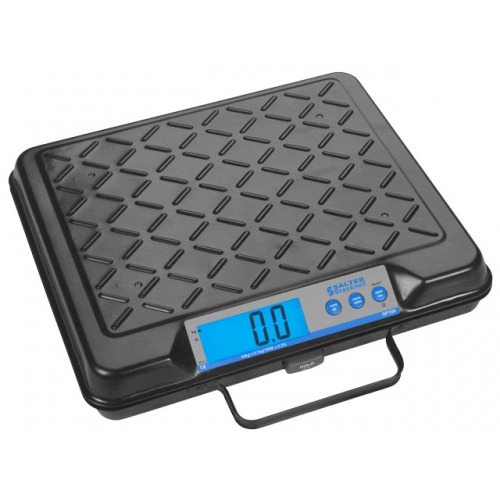 Patented Detachable-Display with 2 -foot flex-cord that enables you to weigh extra-large boxes & see the weight of the item. 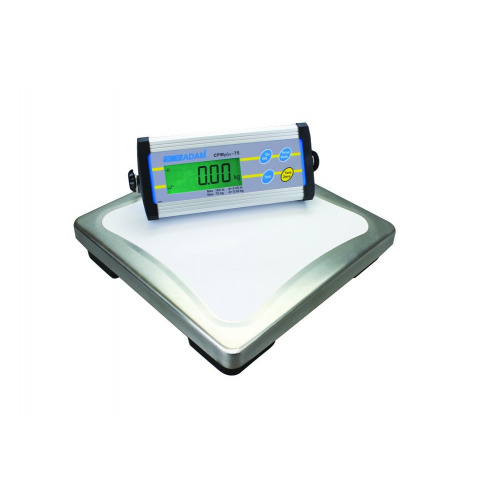 Patented Weighmeter Advanced Graphical Overload Protection technology: this advanced graphical display program shows you the remaining capacity of the scale and helps prevent against accidental overload damage.